Gagnez des Kobo Super Points ! Vous saurez combien de points vous allez obtenir avant de passer votre commande. Nous les créditerons une fois que vous aurez passé votre commande. 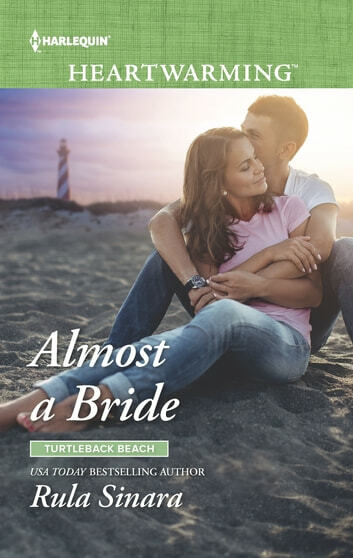 No one in Turtleback Beach knows that veterinarian Grayson Zale is in the witness protection program—not even the woman who left him at the altar. When a joint inheritance brings Mandi Rivers back to their small seaside town, Gray can’t deny that their connection is as strong as ever. But his mysterious past remains between them; can he reveal the truth without endangering Mandi—and their future?